Residents of Crystal City love the convenience of living in close proximity to the Pentagon and Washington DC with easy access to the shops and fun of Clarendon, Old Town and Pentagon City. You might be surprised at the homes that are available for sale in this neighborhood along Crystal Drive and Rt. 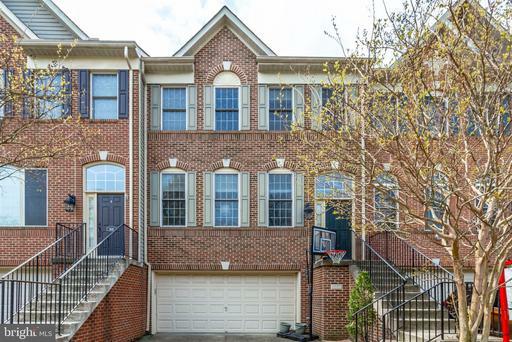 1 in Arlington County VA.
Afton Glen is a community of single family homes in Fairfax County at Springfield. Afton Glen was built around 1985. 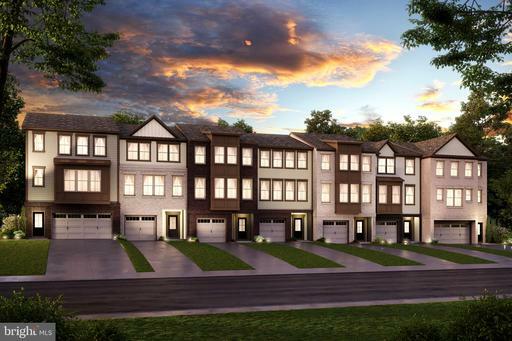 Single family homes at Afton Glen generally cost from $610,000 to $690,000. Afton Glen is served by Sangster Elementary School, Lake Braddock Middle School, Lake Braddock High School. Afton Glen is close to Middle Run Stream Valley Park, South Run Stream Valley Park. 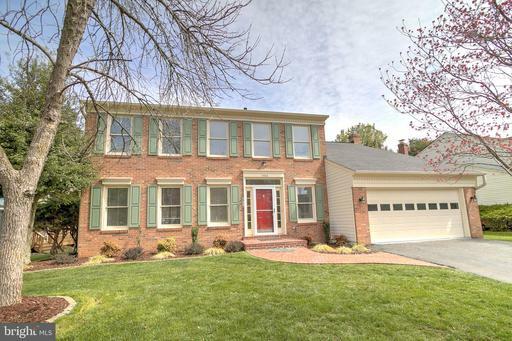 Afton Glen is near Pohick Road and not far from Sydenstricker Road. 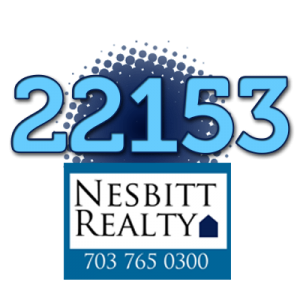 Nesbitt Realty can help you buy and sell real estate in 22153. 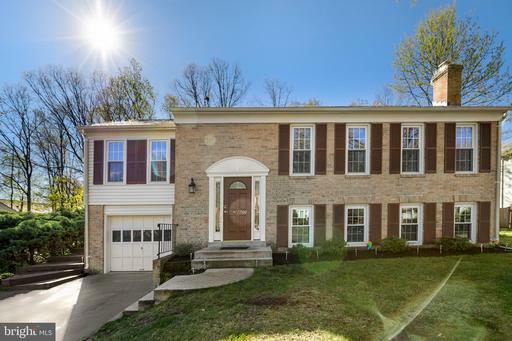 Walnut Knoll is a community of single family homes in Fairfax County at Springfield. Walnut Knoll was built around 1980. Single family homes at Walnut Knoll generally cost from $610,000 to $690,000. Walnut Knoll is served by Rolling Valley Elementary School, Key Middle School, Lee High School. Darwin Heights is close to Roundtree Park, Holmes Run Stream Valley Park. Darwin Heights is near Kerns Road and not far from Annandale Road. 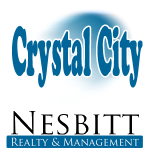 This week I helped keep an eye contractors as Nesbitt Realty managed improvements on a four bedroom three and a half bath property at Raceway Farms. I watched as contractors installed new floorboard then mortar then tile. Meanwhile, landscapers worked outside to improve curb appeal. 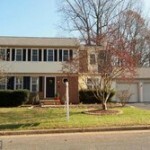 What are agents saying about Kingstowne? 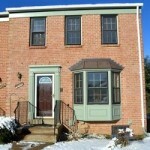 The Kingstowne community is located just outside the Beltway in Franconia near Springfield. Kingstowne has plenty of green space and a nice mix of condos, townhouses and single family homes. 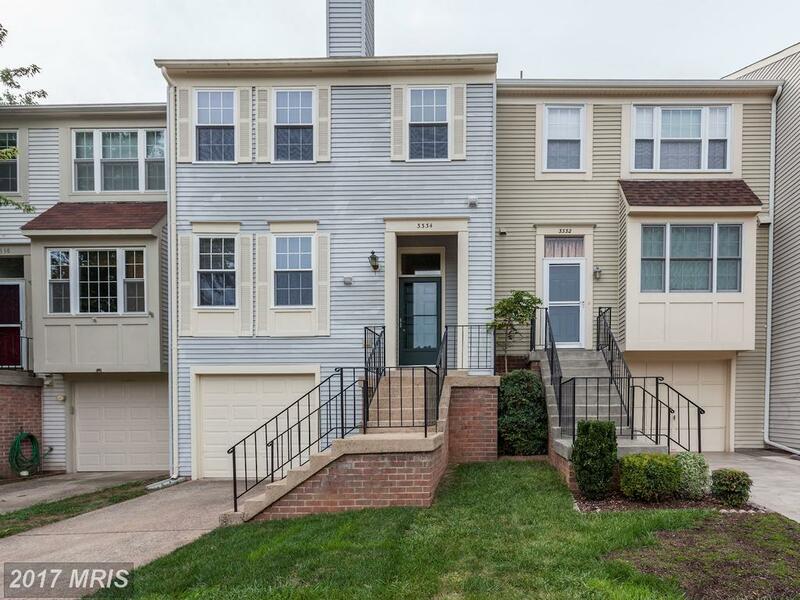 Residents at Kingstowne have easy access to the Van Dorn Metro and the Franconia/Springfield Metro. 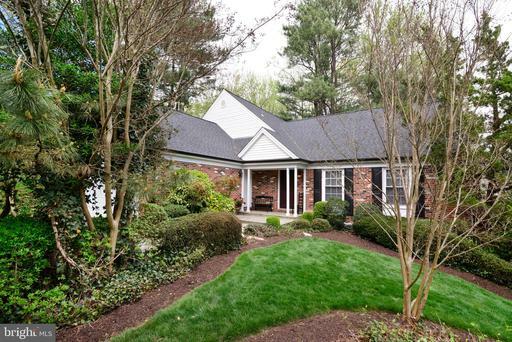 Agents have some great things to say about listings here in Kingstowne. 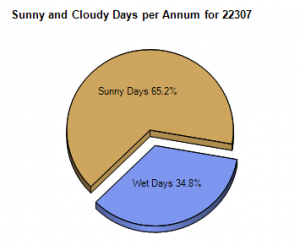 How much does a home with a garage cost in Old Town Alexandria? Parking spaces are tough to come by in Old Town Alexandria and garage parking is definitely at a premium. or just about anything you can imagine! 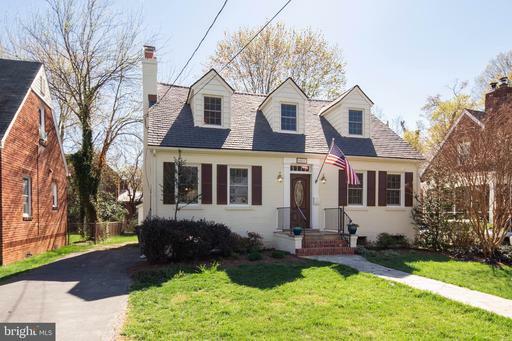 What can you buy for $389,500 To $430,500 In Fairfax?